RedElastic is a software consulting firm specializing in full-stack development, distributed computing, and big data. RedElastic accelerates your success with leading edge technologies by bringing our deep technical experience to your teams. Work with us to design and implement scalable, fail-proof software that will adapt to the evolving needs of your business. RedElastic Training is designed to provide your teams with expertise in the latest tools and techniques in software development, along with the real world experience required to deliver successful projects. Our curriculum is focused on three-pillars of modern software development: domain-driven design for crafting effective system architectures, the principles of distributed computing for developing scalable and fail-proof systems, and big data for turning vast amounts of data into organizational knowledge. 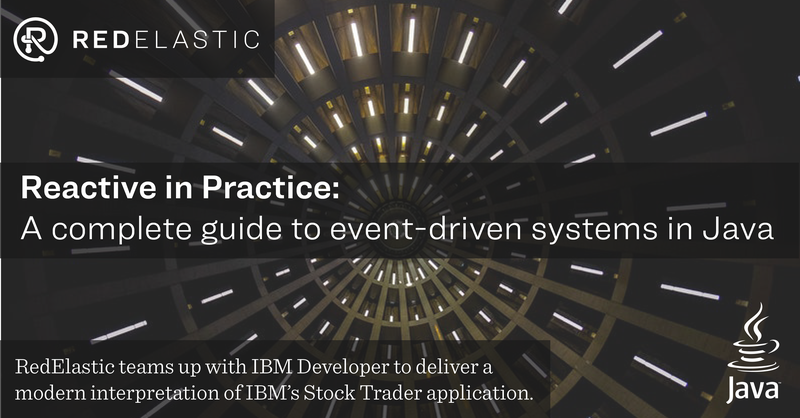 RedElastic teams up with IBM Developer to deliver a modern interpretation of IBM's Stock Trader application. 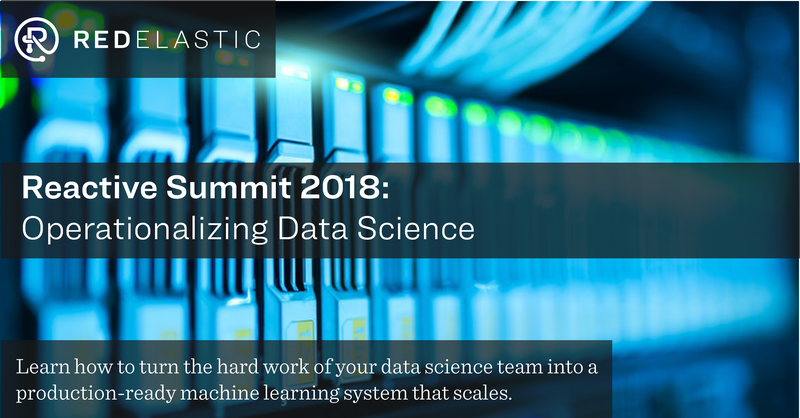 Learn how to turn the hard work of your data science team into a production-ready machine learning system that scales. According to Gartner's Nick Heudecker, 85% of data science projects fail. This is a staggering ratio of failure that deserves consideration from your organization before undertaking your next data science initiative! 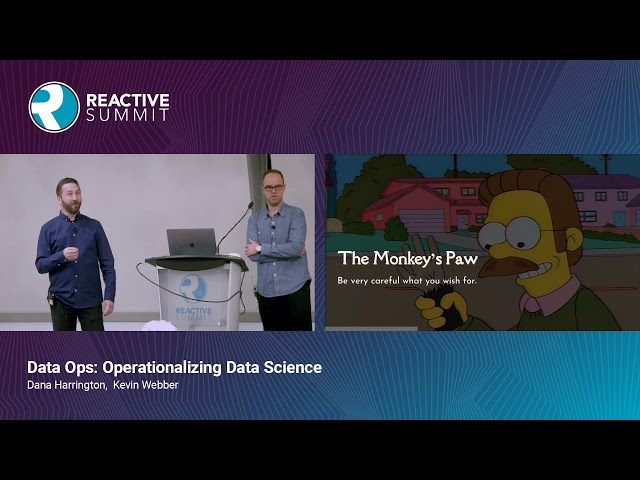 This talk covers systems modernization from the very first step, paving a path towards the scope of initial work while also planting the seeds for cultural change within an organization. How do we integrate new microservices into an old, brittle legacy system? How do we handle new and old systems living alongside each other? 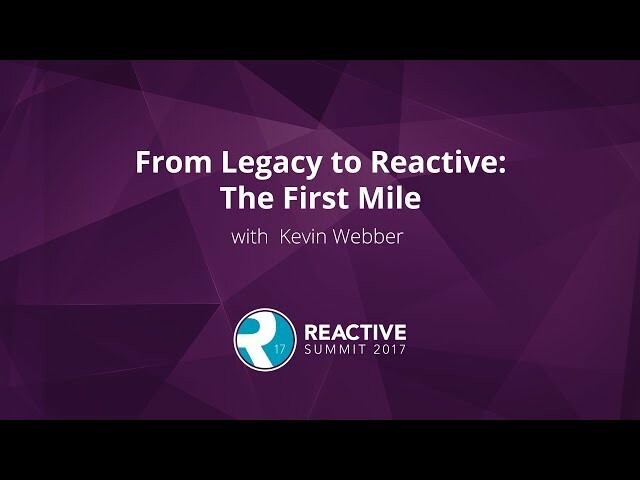 After watching this talk, technology leaders will be equipped with everything needed to begin the process of re-inventing their legacy systems as reactive, event-driven systems for the modern era of computing.